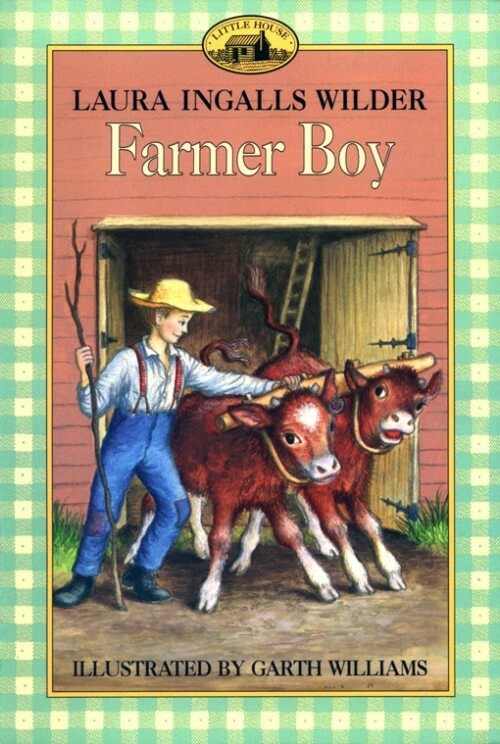 Daddy and Eason and I took turns reading Farmer Boy (Little House, #3) by Laura Ingalls Wilder. We're going to take a break before we read By the Shores of Silver Lake (Little House, #5). 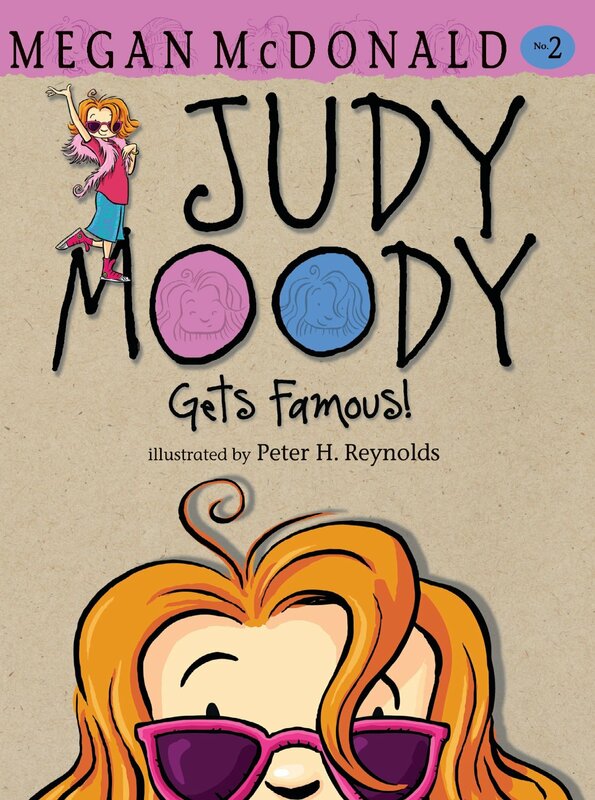 I also read Judy Moody Gets Famous! (Judy Moody, #2). I have to admit, I'm glad we're taking a break.